Cheers to the weekend! I had such a fun week and an even busier weekend before the 4th of July. Two of my friends and I are headed up to Door County for the weekend and I couldn't be more excited for a little trip! 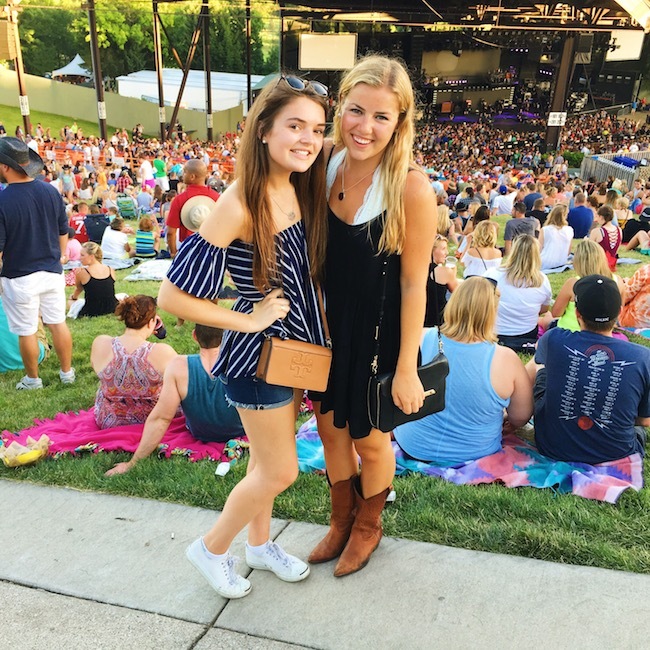 My friend Sarah and I road tripped to the Zac Brown Band concert last Sunday and it was such an adventure to say the least. Country concerts are so much fun and we had a blast jamming to our favorite songs all night! Side note: is it just me or are country concerts the most thing to dress up for or what? Now I just need to get myself a pair of cowboy boots! 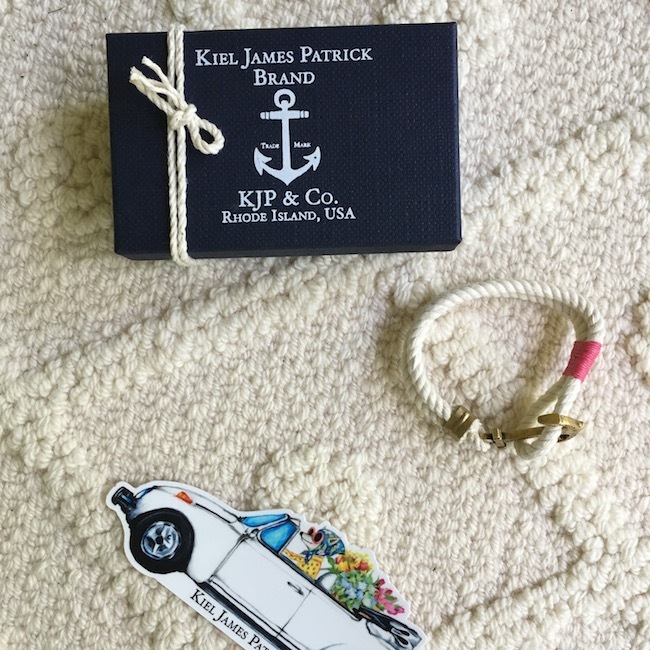 Kiel James Patrick sent me the cuutest pink Yacht Knot bracelet and I've barely taken it off since it came in the mail. There's something about simple rope bracelets that are so perfect for adding to your summer stacks and this one in particular is too fun! And how stinkin adorable is that sticker they sent? You get one free with every purchase! Did you catch my #BloggersWhoBrunch collaboration on the blog this week? A bunch of my blogger besties and I talked about our favorite brunch outfits and locations around our cities! Check out my post here! I can't wait for Door County and then heading to my family's lake house for the 4th with Fran! Have a great weekend - I'll be back Tuesday! You're so right about country concerts, they're my favorite thing ever to dress up for! I highly recommend Corral cowboy boots-I own two or three pairs and they're so comfy and great quality, they'll last forever!